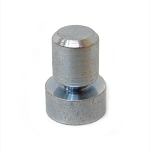 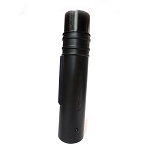 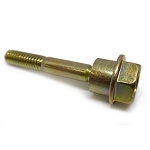 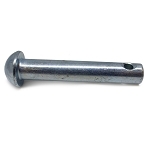 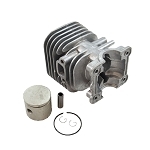 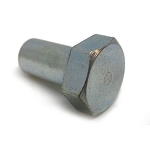 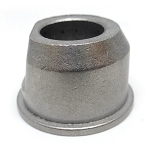 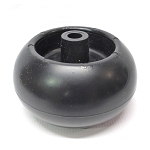 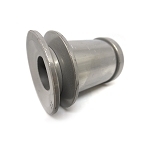 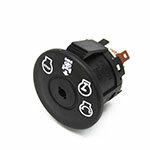 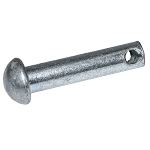 This part replaces obsolete part #: 585511801, 192090, 198636, 532192090 and 532198636. 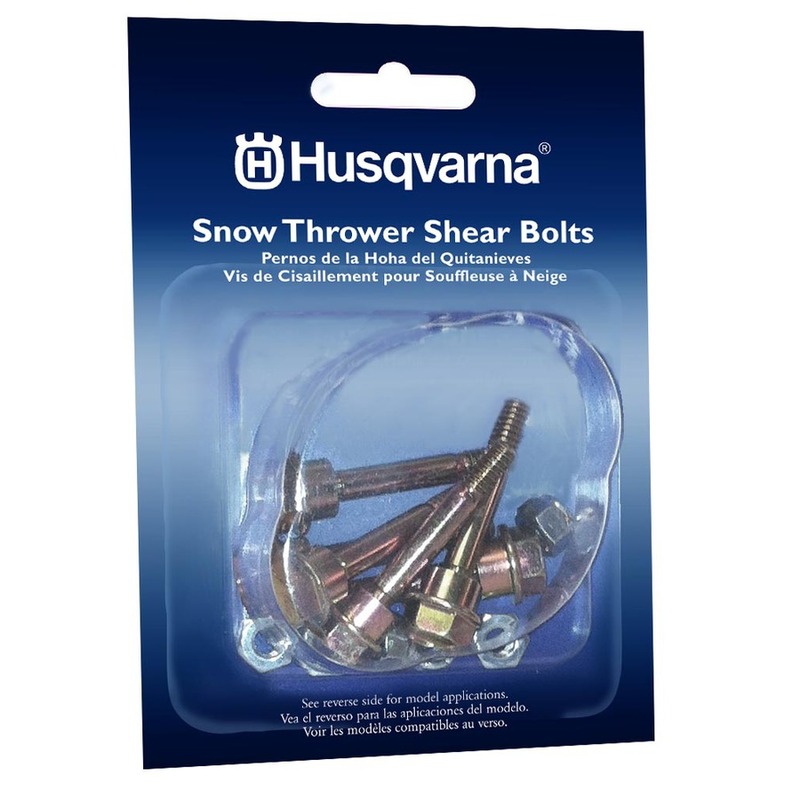 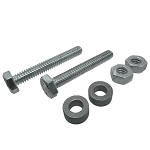 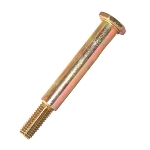 This is a Genuine Husqvarna Part - Husqvarna Shear Pins 6-Pack For 2-Stage - 580790401. 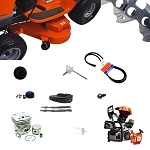 Please verify the original Husqvarna part number 580790401 in your owner's manual or on the appropriate parts diagram of your model for correct location and fitment of this item.